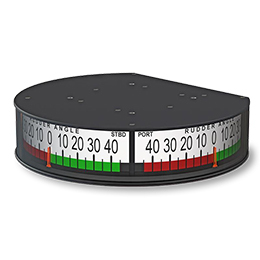 Pelorus Stand Bearing Repeater Compass (MD69/21) provides a complete Pelorus Stand solution with fitted precision Bearing Repeaters in gimbals for taking celestial and terrestrial bearings. 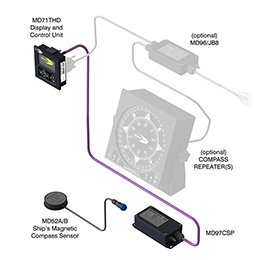 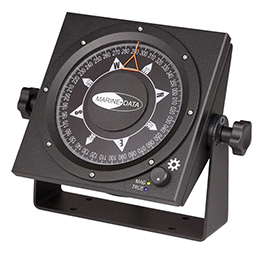 It is a complete Bearing Repeater solution with a fitted Gimbal and a precision dual-scale bearing repeater bowl. 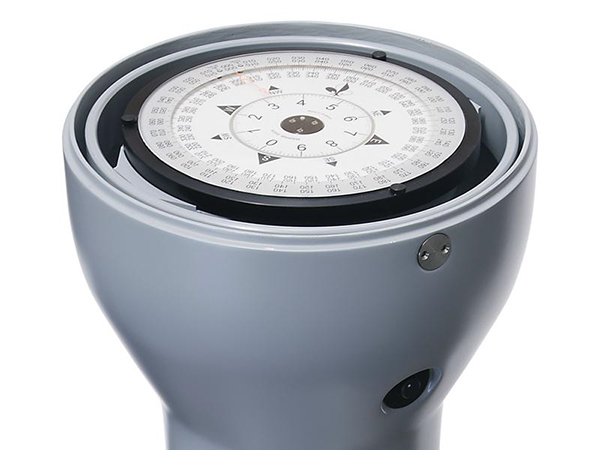 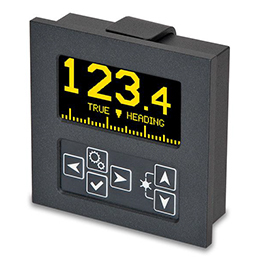 Pelorus Stand Bearing Repeater Compass (MD69/21) is light weight, easy to install and extremely rugged, suitable for wheelhouse and for exterior deck environments. 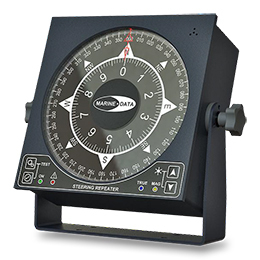 It is available with a range of options for all types of vessel.